The VPN Lab - VPN Guides - Firestick Guides - Does Unblock-Us Work With Firestick? Unblock-Us is not an actual VPN service; it primarily focuses on allowing its users to bypass geo-restrictions and access blocked digital content in their respective regions. 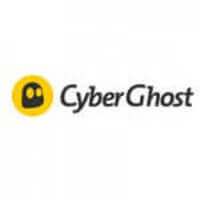 Since it does not provide you with an additional layer of security, it is much faster than regular VPNs, which makes it pretty attractive for people who do not particularly care about their online privacy. However, Unblock-Us can never replace a reliable VPN. Amazon’s Fire TV Stick or simply Firestick is one of the three most popular devices of its kind currently on the market. The other two are Roku and Google’s Chromecast. It is a compact plug-and-play device that can be moved around the house to turn any TV set into a proper Smart streaming machine. However, the moment it connects to the Internet, the device leaves you vulnerable to numerous attacks and malicious third parties that want to interfere with your connection and collect your data. Additionally, many of the coveted streaming platforms are geo-locked all over the world. This is why any streaming software/device (Firestick included) should be paired with a reputable VPN. Having said that, let’s see what Unblock-Us can do for you in that regard. 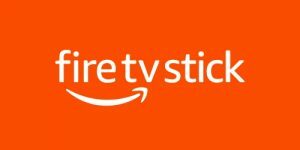 Even though Unblock-Us covers a pretty wide range of platforms, it does not technically work with Firestick, meaning it does not feature a dedicated app on the Amazon App Store. To use Firestick with Unblock-US, you need to configure your router, but we only recommend taking this route if there is no other option. On the other hand, since Unblock-Us is not a VPN, it can be configured on generic routers, even those that do not support VPNs. 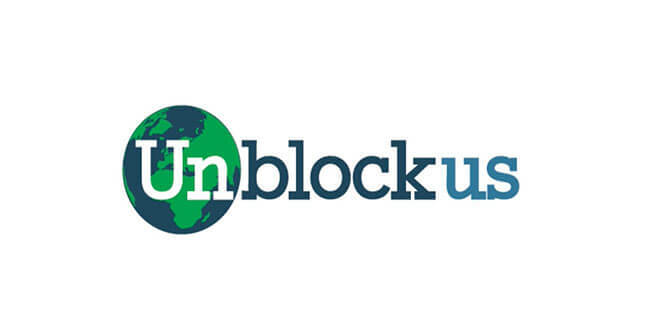 This brings us back to our main issue – Unblock-Us is not a VPN. With that in mind, it can do only half the work a normal VPN would. In other words, it will definitely allow you to access geo-restricted streaming platforms by spoofing your IP address and location, but it will not offer any protection, so we could not honestly recommend it even if it worked with Firestick in the true meaning of the word. Want to find out even more about Unblock-Us? Make sure to check out our Unblock-Us Review for detailed information about this VPN provider.